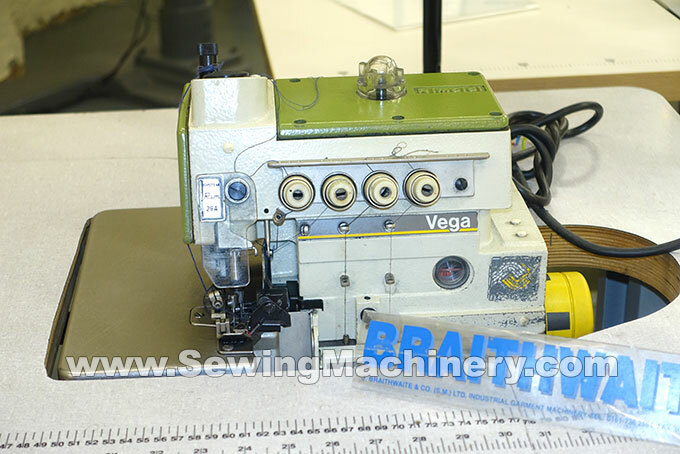 Rimoldi F29 Vega 5 thread overlock sewing machine. 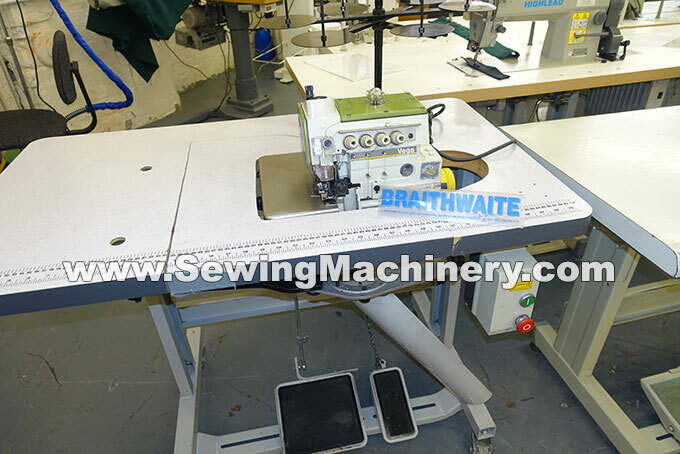 Robust European made model with angled material trimming knives. including matching fully submerged sunken table and quality UK made wheeled unit stand.